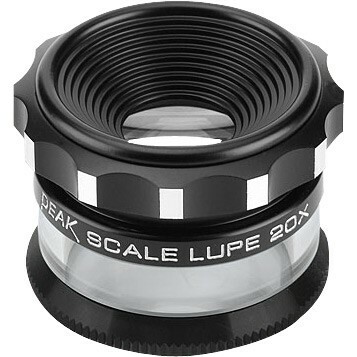 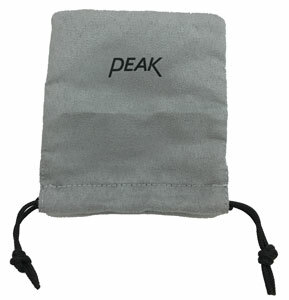 Peak Scale Loupe 20X is a new product, composed of 2 groups, 3 elements, will enlarge entire area with clear distortion-free viewing. 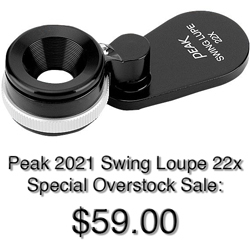 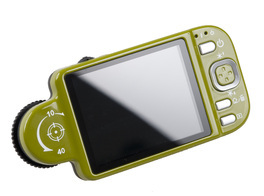 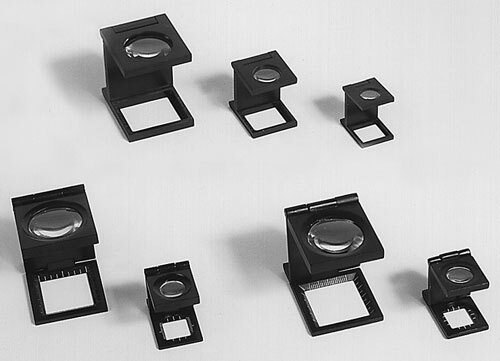 The 2055 Scale Loupe 20X will solve the problem that the magnification 10X is too low but that the magnifying power of 30X is too high to use. 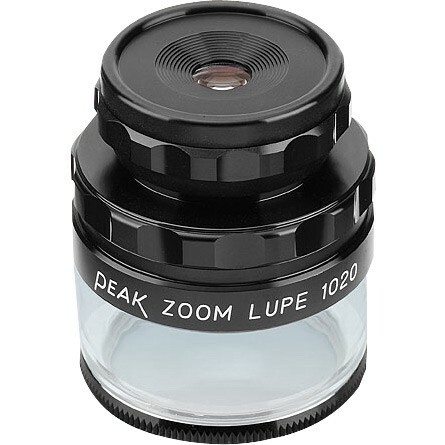 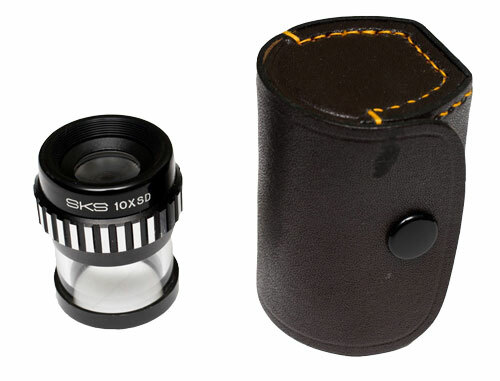 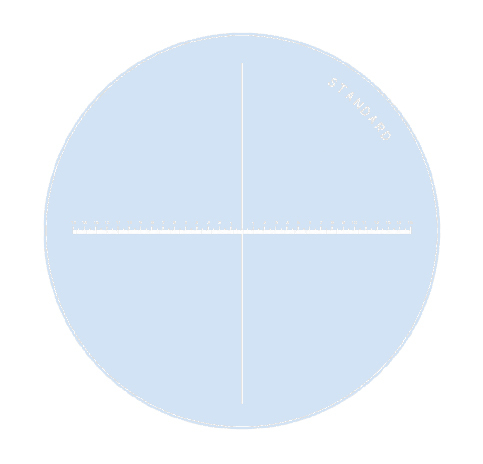 In using the instrument, turn the diopter adjustment ring so that you can observe sharply the magnified image of the scale. 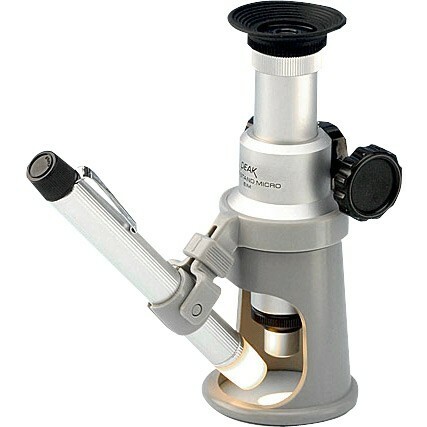 By observing through the loupe with the scale resting on the object to be examined, you are able to measure the object very easily and exactly. 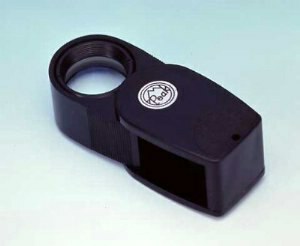 Useful for the inspection of film, printed matters and many other objects. 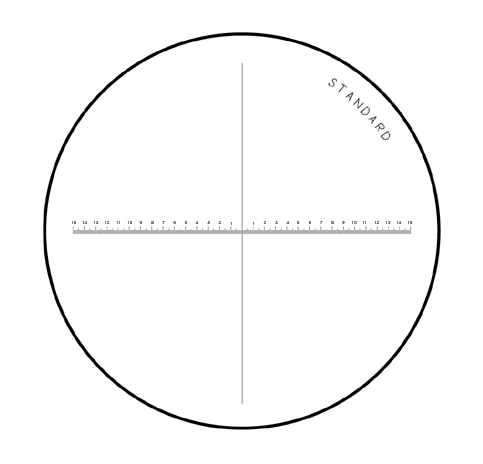 White copy reticle available on special order.